Very useful app but I wish you didn’t have to purchase new topics- surely that should be included otherwise knowledge would be patchy. Other than that, I 100% recommend. Amazing app, really helped me a lot. 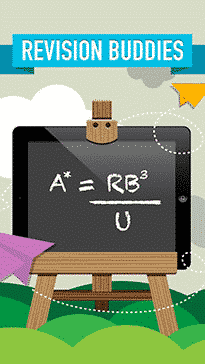 It connects to your school so you know what to exactly revise. 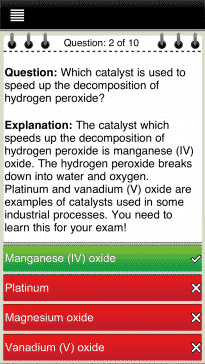 Couldn’t of passed my GCSE without the app. This app is incredible! 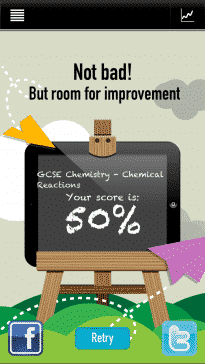 I’ve got my GCSE’s in a few of months and I’m struggling with a couple of the triple topics, this app and the others have helped me get my grades up considerably! Thank you so much! 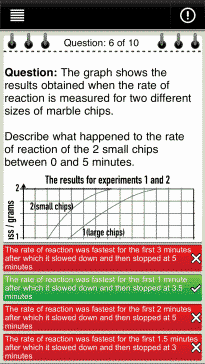 I am currently taking my GCSEs and this is the best revision materials I have found on the internet. 10/10, the best! 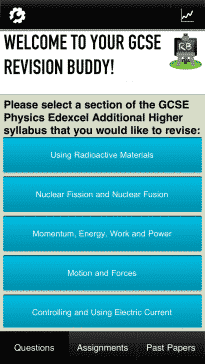 It's got loads of great exam questions. If you buy the extra sections on the weekend it's cheaper. 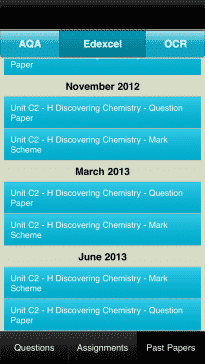 I'm using it to revise for my mock GCSE's. 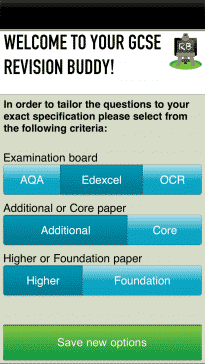 It has exam boards: edexcel, aqa and ocr. 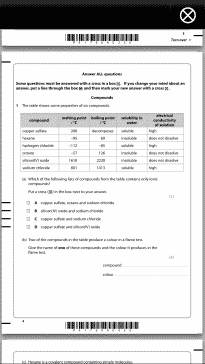 Additional and core sciences, really useful.